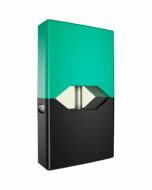 When you're craving a cigarette, trust JUUL Classic Menthol Flavor Pods to curb the urge. 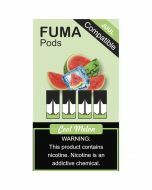 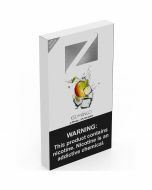 These limited-edition flavor pods provide 5 percent nicotine by weight and feature nicotine salts sourced naturally from tobacco leaf. 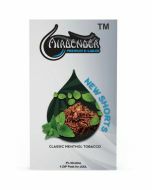 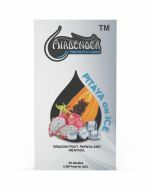 With each draw, you'll get the brisk, cool taste and feel of a menthol cigarette. The pack provides four pods, enough to last through many vaping sessions.